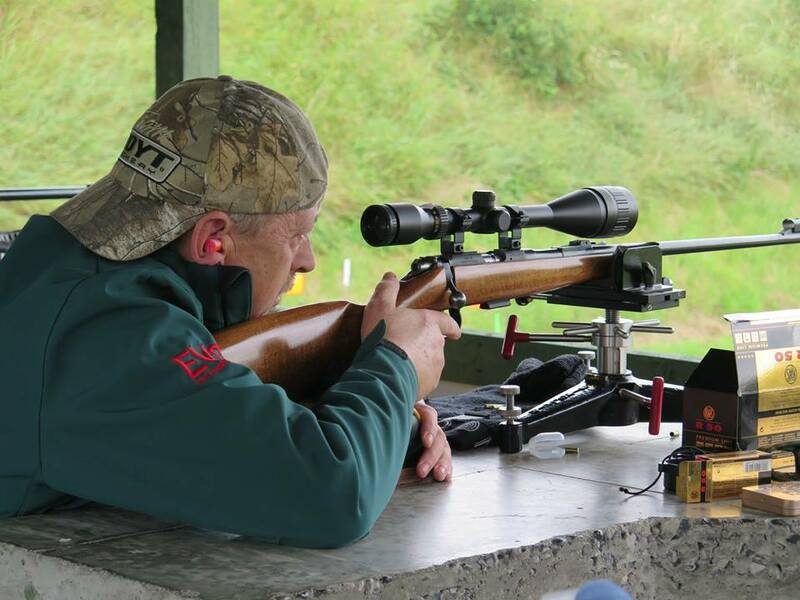 Benchrest Rifle involves shooting at a fixed target from a seated position with the rifle resting on a bench. This is one of the best shooting disciplines for the beginner. It is also one of the most challenging shooting disciplines for the seasoned target shooter. 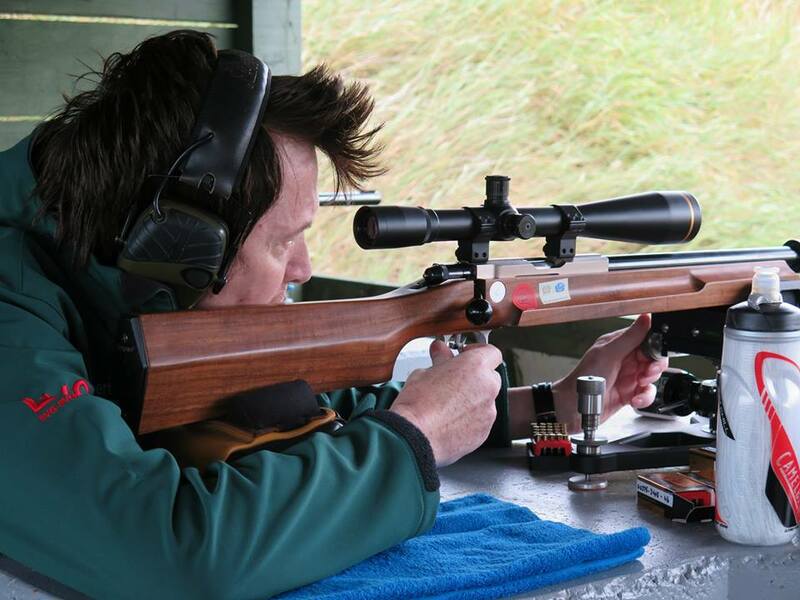 There are a number of categories within the sport, each of which caters for a different type of rifle, to ensure that the beginner with a standard rifle is not at a disadvantage when competing against someone who has spent thousands on equipment specifically for this sport. Don’t let that fool you, however, as there have been some amazing scores achieved with the traditional .22 sporting rifle. At the end of the day it comes down to how good you are and that comes down to practice. The NASRPC runs Rimfire Benchrest Rifle competitions for rifles chambered for .22LR ammunition. 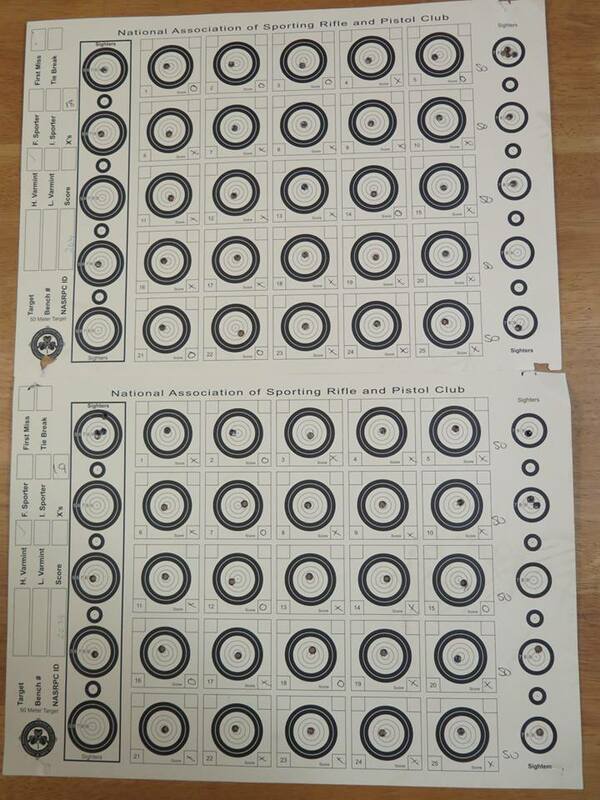 Competitions are shot at a distance of 50m and require a total of 50 shots – 25 shots on each of two targets. You have a maximum time of 30 minutes per target in which time you must take your 25 scoring shots and you can also take unlimited sighting shots.